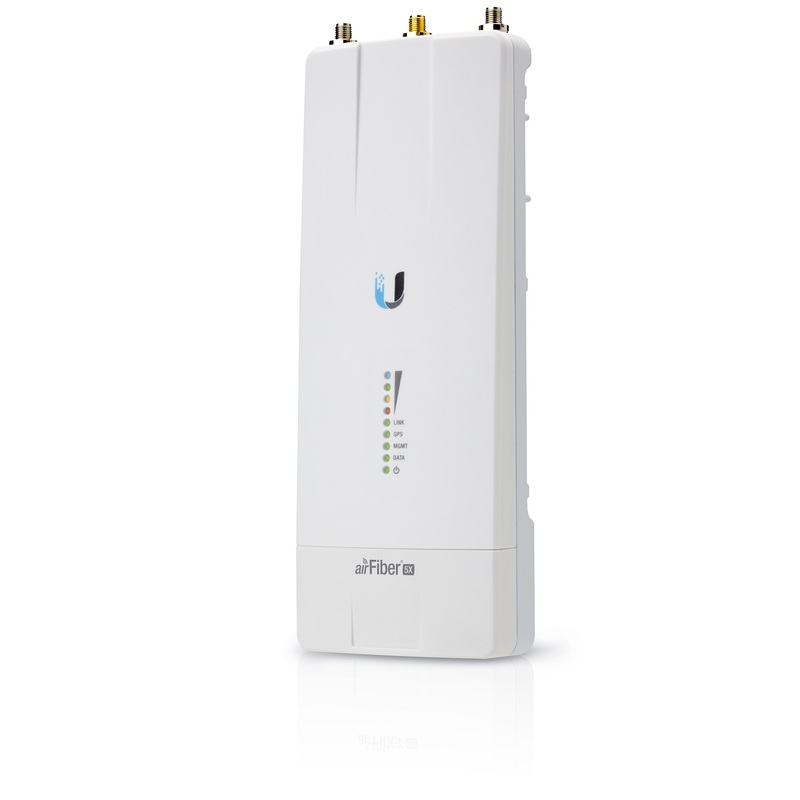 Ubiquiti Networks continues to disrupt the wireless broadband market with revolutionary technology at breakthrough pricing by introducing airFiber X, a modular airFiber radio system that will serve a wide range of frequencies and is designed to be compatible with a variety of Ubiquiti antennas. Building upon the proven design of the airMAX Rocket system, airFiber X allows you to customize airFiber backhaul links or upgrade existing Rocket Point-to-Point (PtP) links. The first airFiber X model is the AF-5X model for use in the 5 GHz frequency band.